The latest album from Birdy, ‘Beautiful Lies’, hasn’t exactly set the charts on fire in the way the British starlet’s eponymously-titled debut did back in 2011, when she seduced us with singles like ‘People Help The People’ and her acclaimed cover of Bon Iver’s ‘Skinny Love’. But she’s undeterred, soldiering on with her Conrad Sewell co-penned latest single, ‘Words’. 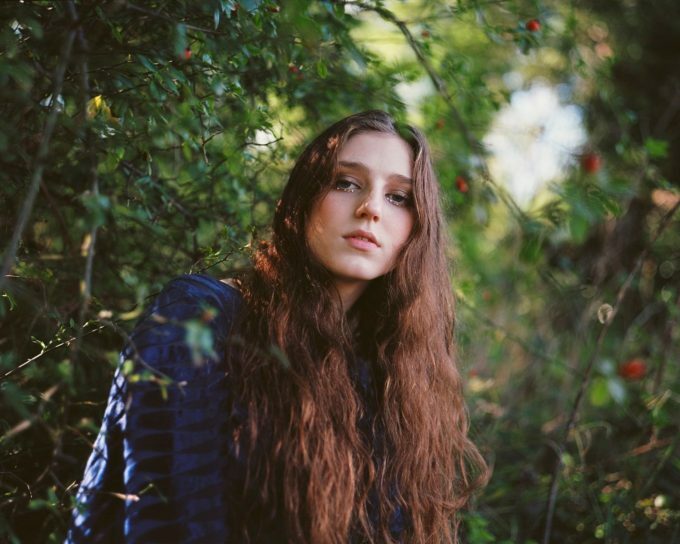 It’s a pretty piano ballad that showcases Birdy’s voice perfectly, while its official video (below) sees the singer meandering through a glasshouse that’s becoming foggier by the second. She’s then in a room full of candles, shrouded by the same eerie fog.